Is your home in need of a good, deep cleaning that will preserve your property?!? 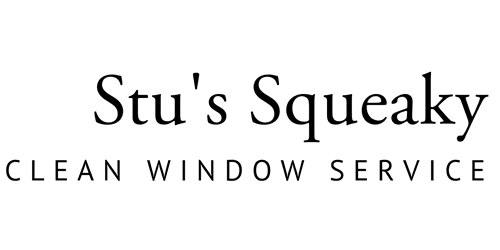 Let the professionals at "Stu's Squeaky Clean Window Services" clean up your siding, your roof, your sidewalks, your driveways, your patios and pool decks, your brick walkways, and your retaining walls and wood fences!!! Our results speak for themselves! Look at the difference a professional pressure washing makes in these photos! Dirt, mold, mildew, cob-webs and other organic stains are an unsightly addition to your home, driveway or patio. "Stu's Squeaky Clean" can renew the appearance of all of these surfaces. The correct training and use of low-pressure nozzles help to prevent damage to more delicate surfaces such as stucco and painted surfaces while making your home the most handsome one in your neighborhood with our "Squeaky Clean" help! Let us partner with YOU! Rust, efflorescence, and leaching can also be very difficult for non-professionals to clean. We can do the dirty work for you!!! We use environmentally friendly cleaners to effectively remove stains and unsightly buildup and make your home, driveways, sidewalks, fences, and decks look brand new again!! !